Jeremiah, the weeping prophet, prophesied for four decades under the last five kings of Judah--from 627 to 587 B.C. His mission: a call to repentance. 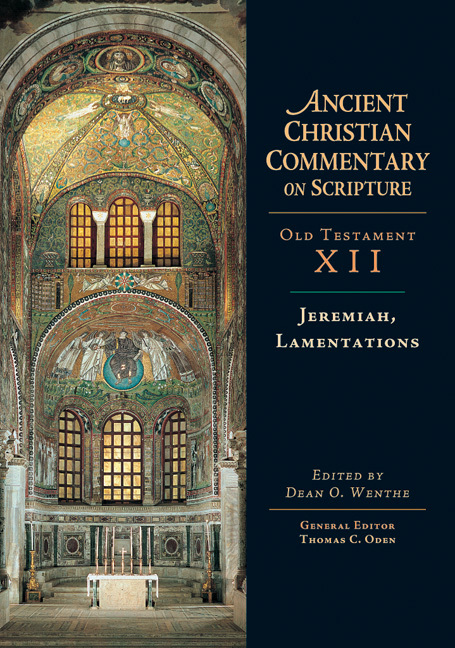 Among the Apostolic Fathers, Jeremiah was rarely cited, but several later authors give prominent attention to him, including Origen, Theodoret of Cyr and Jerome who wrote individual commentaries on Jeremiah and Cyril of Alexandria and Ephrem the Syrian who compiled catenae. Justin and Irenaeus made use of Jeremiah to define Christians over against Jews. Athanasius made use of him in trinitarian debates. Cyril of Jerusalem, Irenaeus, Basil the Great and Clement of Alexandria all drew on Jeremiah for ethical exhortation. Lamentations, as might be expected, quickly became associated with losses and death, notably in Gregory of Nyssa's Funeral Orations on Meletius. By extension the Fathers saw Lamentations as a description of the challenges that face Christians in a fallen world. Readers will find some ancient authors translated into English here for the first time. Throughout they will gain insight and encouragement in the life of faith as seen through ancient pastoral eyes. "This is a fascinating and absorbing volume in an excellent commentary series." "Wenthe's introduction is valuable, and he has provided helpful selections from the fathers." Dean O. Wenthe (PhD, Notre Dame) is the president of Concordia Theological Seminary and professor of exegetical theology. 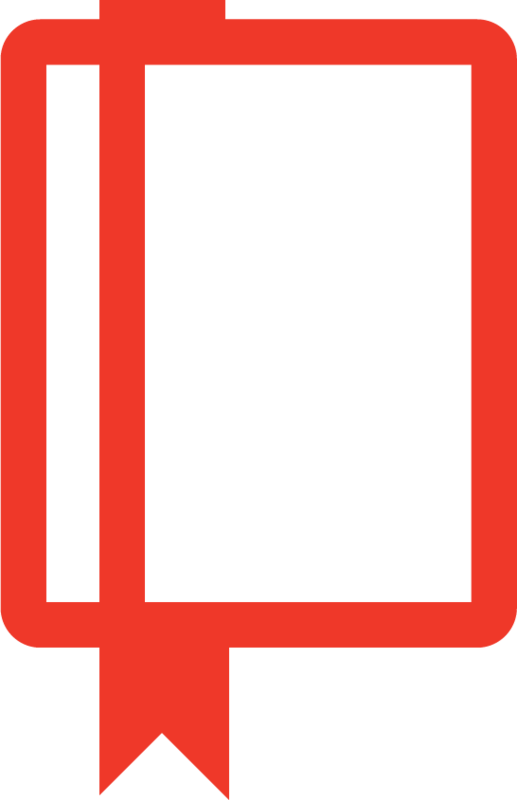 He is the general editor of the Concordia Commentary on Scripture series and associate editor of the Concordia Self-Study Bible.